Ranches in Pecos and Jeff Davis Counties where his home and business until he enlisted in the Army during World War I, signing up for duty in Fort Worth, being sent to Fort Sam Houston for his first training and then on to Galveston to be trained in the Coast Artillery. He saw service in England, France and Germany. After the war he returned to Fort Davis where he worked as bookkeeper in a bank and later owned and operated his own grocery and feed store. In 1924 he decided to return to the land so he sold the store and returned to Pecos County to again take up farming and ranching. In 1950 he moved to Alpine and later leased out his holdings to Pecos County. On February 12, 1922, he was married to Rachel Johns of Imperial, Texas. They have four children, Hal, Jr., Lee, Margie and Rachel Ann. There are now seven grandchildren. Early training tells and is reflected in the lives of the children are the teachings of the father. They all serve in positions that contribute to the welfare of their neighbors and their country. Bro. Hal has always practiced what he preached by serving his neighbors and his community. 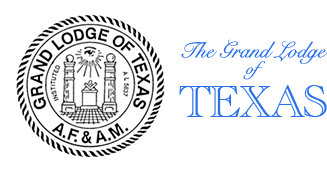 For ten years he was County Commissioner and served as Vice-President of the Texas Judges and Commissioners Association. He also backed the schools actively by being one of the school trustees. In addition he was on the State Labor Advisory Board and active in the promotion of Red Bluff irrigation reservoir project. Always busy for the good of those around him. Being a deeply religious man it is not surprising to see that he is active in his church. He is a Methodist and has served as a Steward, Sunday-School Superintendent and teacher. Filling the pulpit many times, he carries into his daily life his spiritual beliefs. In 1923 Hal and Rachel established an eating shed at Boys Camp Meeting Association, 17 miles west of Ft. Davis in the beautiful Davis Mountains. For many years Rachel and Hal did the cooking in dutch ovens for the crowds. After some 25 years stoves and barbeque pits were added. 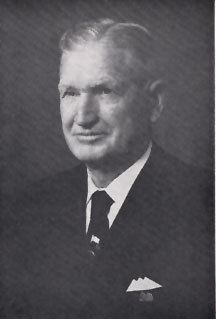 About 1960 the Burnetts and others organized a corporation and the directors appointed Lee Burnett food superintendent. All the Burnett children were at this camp meeting before they were one year of age. This camp meeting of four denominations has been and still is very dear to the Burnetts. This establishment has very fine equipment now to assist five other such cook sheds in feeding those who come. Masonry has held an important place in Bro. Hal’s life and he has held a place of service in many of the Masonic Orders. On December 10, 1948, he was raised to the Sublime Degree of Master Mason in Imperial Lodge No. 1285, Imperial, Texas. In 1950 he affiliated with Alpine Lodge No. 766, Alpine, Texas, and in 1958 with Jeff Davis Lodge No. 896, Fort Davis, Texas. He held offices in all three Lodges and was chosen as Worshipful Master of Jeff Davis Lodge No. 896 in 1961. His service to Masonry has been recognized by the conferment of offices and honors by all the Bodies of which he is a member. He has filled the East in all the local Bodies and been on committees in all the Grand Bodies. 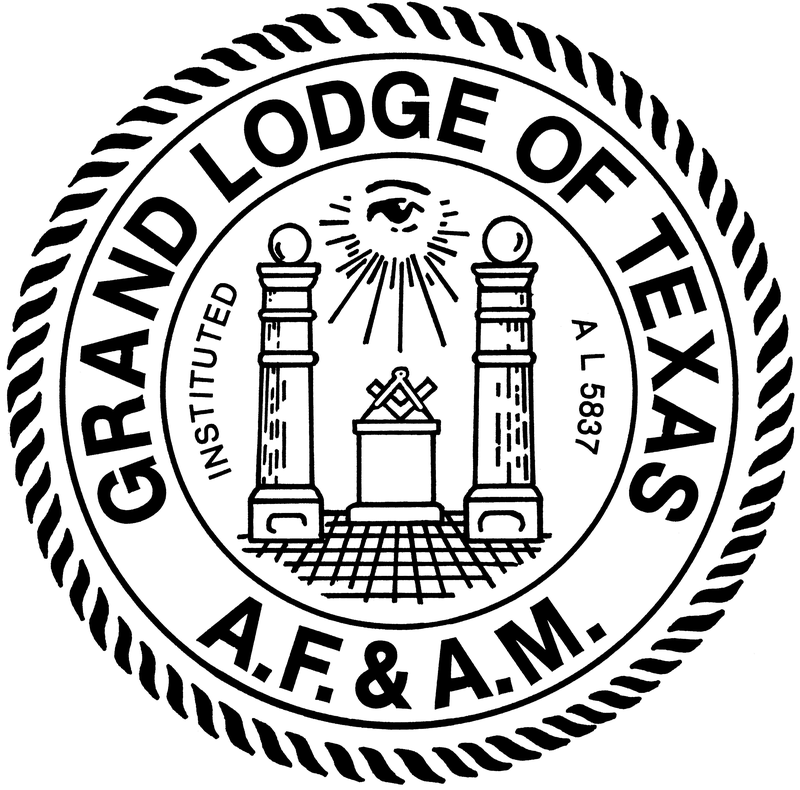 He is a 33° Inspector General Honorary; Past Grand Commander, Grand Commandery, Knights Templar of Texas and Past Grand Patron, Order of Eastern Star of Texas. He has served as Registrar and Preceptor of the Holy Royal Arch Knight Templar Priest, Nazareth Tabernacle; member of K.Y.C.H. ; Order of Silver Trowel; Order of High Priesthood and has received the Super Excellent Council Degree. He is a member of El Maida Shrine of El Paso and has served on several Shrine committees in his temple. 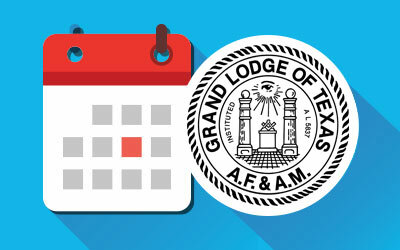 He was chosen by the Most Worshipful Grand Lodge of Texas to serve as their Most Worshipful Grand Master, the greatest honor that they have to bestow. Now, 1971, is serving as Prior of Texas Pryor Knights of the York Cross of Honor of Texas. A committee so aptly expressed the feelings of the Masons of Texas for this great man that it is well to include them here.